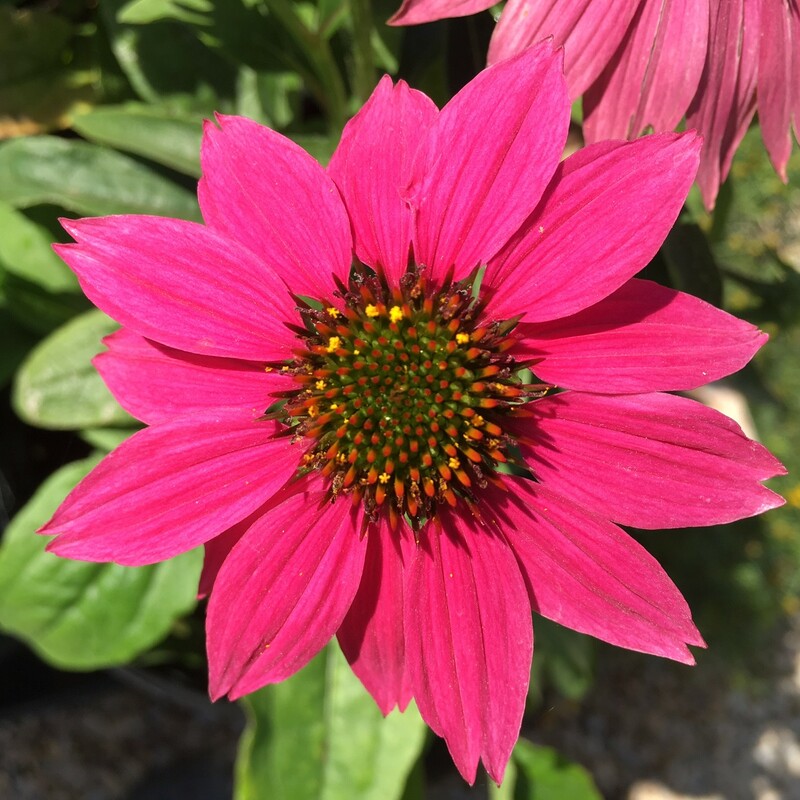 When I talk about Coneflower or Echinacea, you might envision a dark, cone-centered flower with purple pink petals. 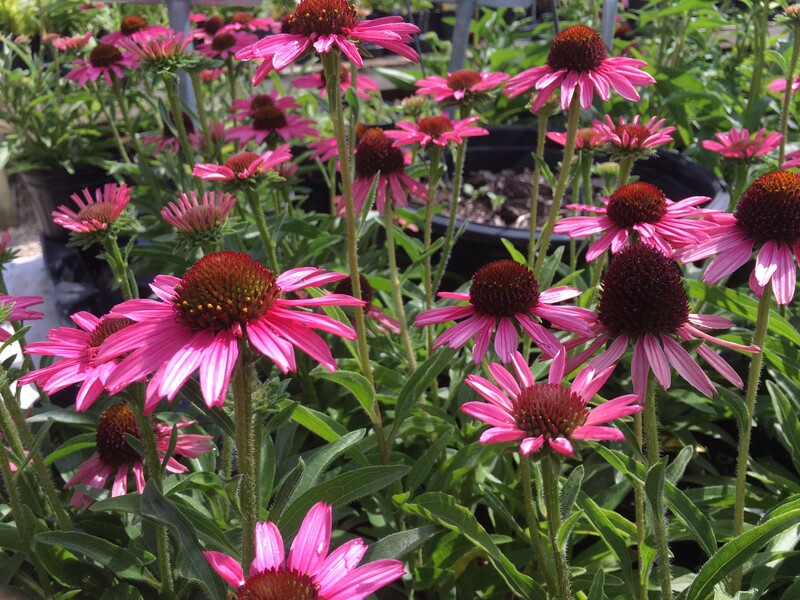 This hardy, North American native is popular planted en masse in a variety of settings. 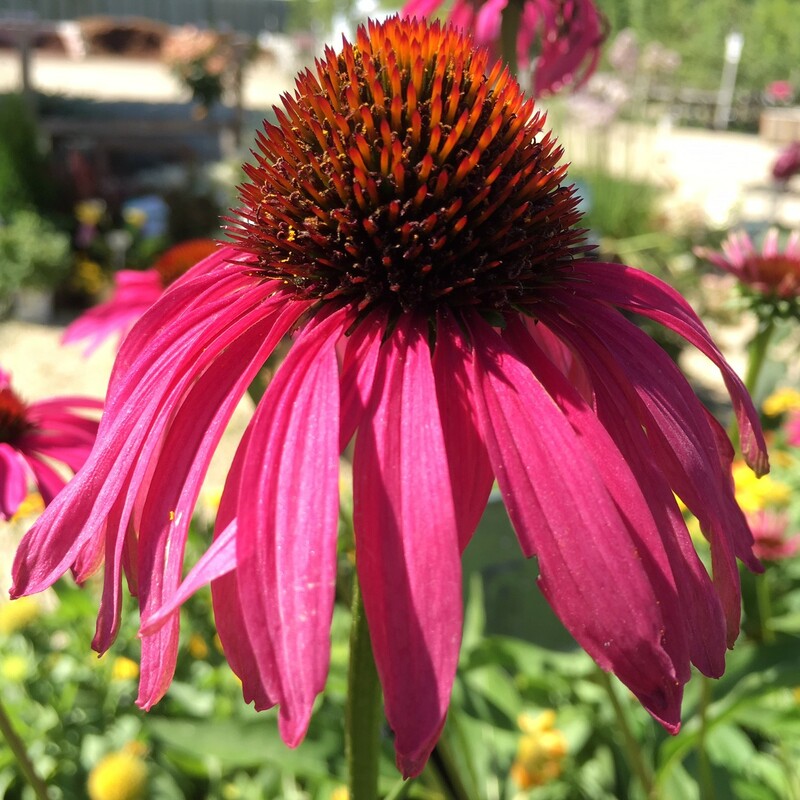 Butterfly, bird and pollinator gardens, prairie style and native plantings – all are excellent settings for these long-blooming favorites! 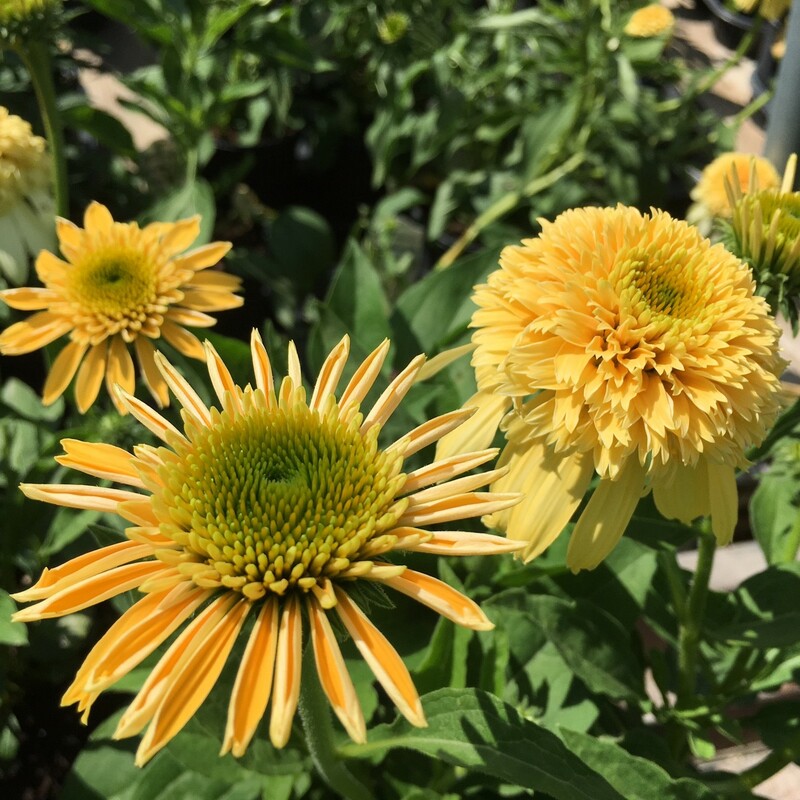 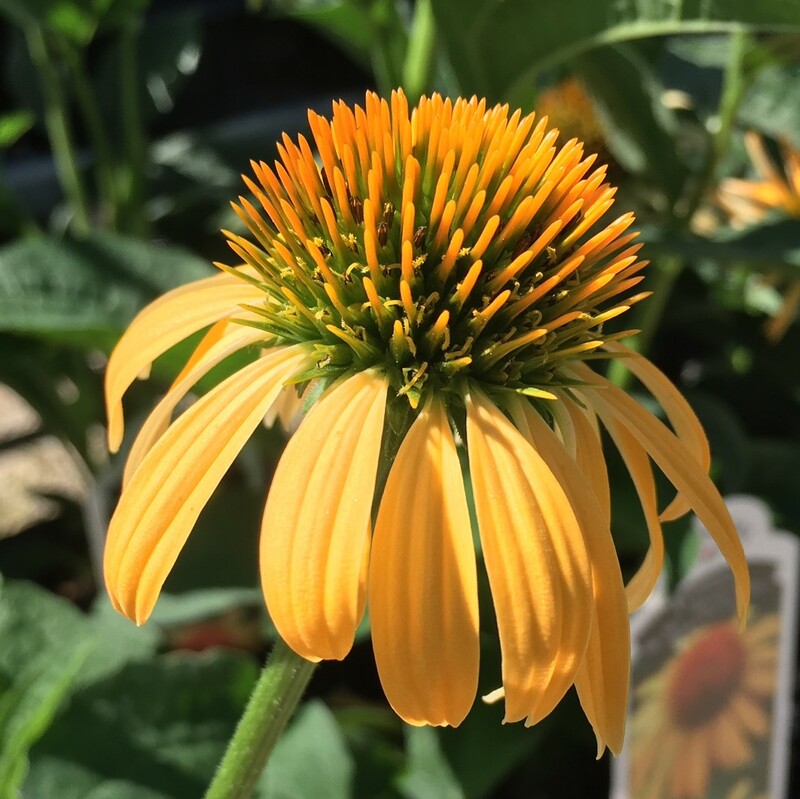 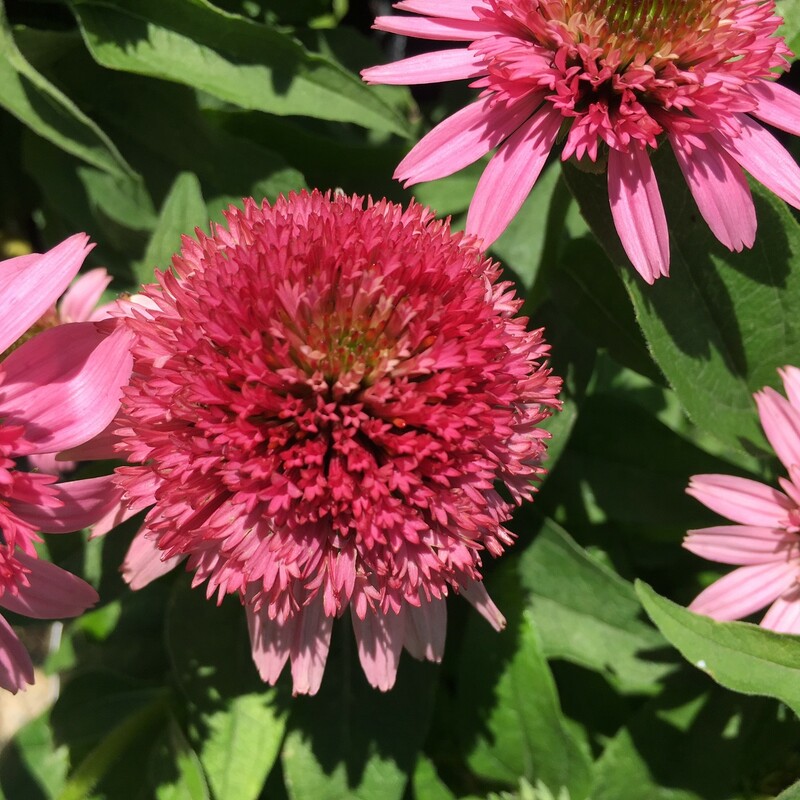 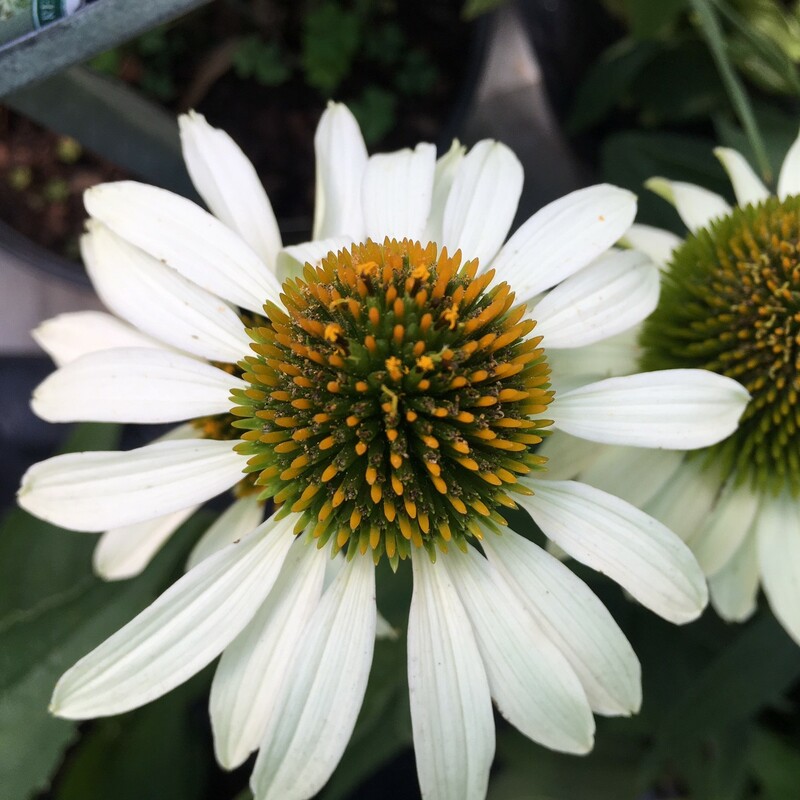 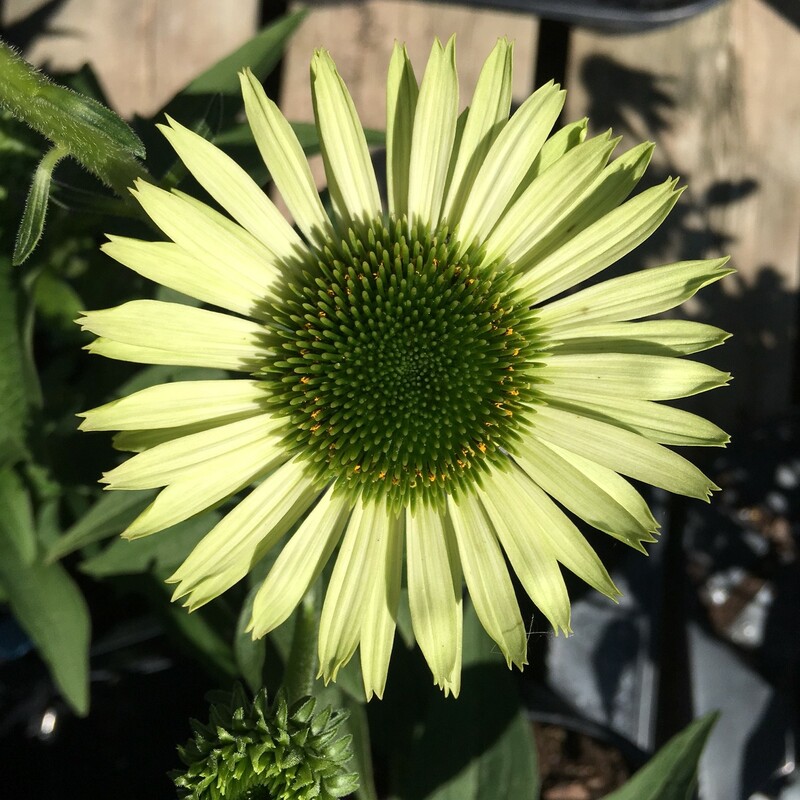 In recent years, new selections and cultivars have created a virtual parade of coneflower, ranging in color from red, orange, coral and yellow, to pink, purple, white, and even green! 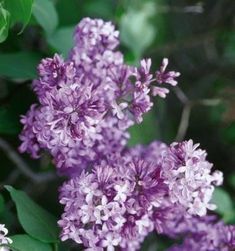 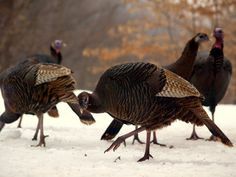 While the mature size of each variety varies, they all prefer full sun to light shade and moist, well-drained soil. 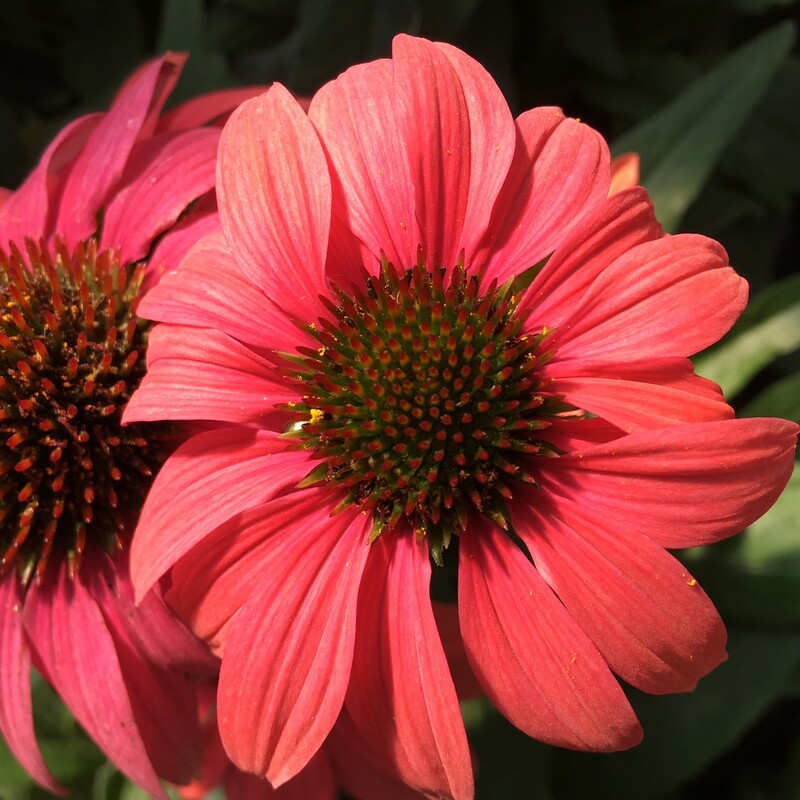 Coneflowers have a delicate, sweet fragrance and long vase life when cut. 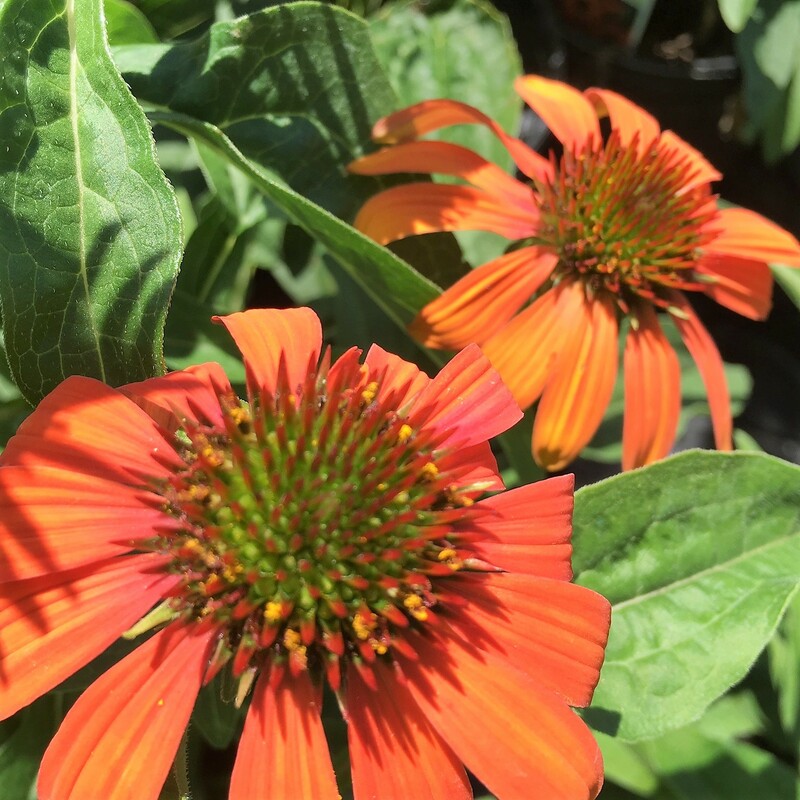 The plants are deer resistant and drought tolerant once established, adding to their appeal in naturalized plantings. 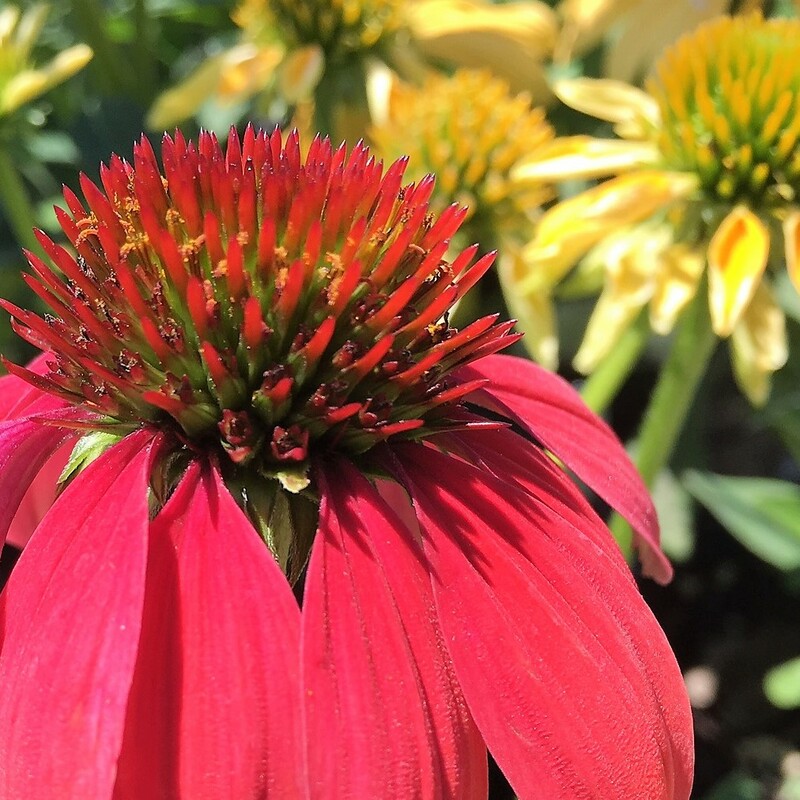 Such an inspiring blog post! 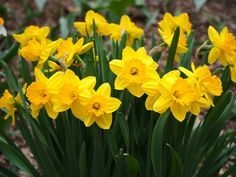 Can’t wait to incorporate them into my garden.